Tikun Olam is a Jewish concept that addresses social policy, promoting acts of kindness to better society. In Hebrew, it literally means, “repair of the world.” The company by the same name, Tikun Olam Ltd, and now in the United States as T.O. Global LLC, was the first medical cannabis provider in Israel back in 2007. Working with patients, doctors and nurses in clinical trials, they developed 16 strains over the last decade that target alleviating symptoms of specific ailments. In November 2016, they launched their United States brand, Tikun, in the Delaware medical cannabis program with their partner, First State Compassion Center, a vertically integrated business of cultivation, extraction and retail in Wilmington. After the success of their pilot program, Tikun announced their expansion into the Nevada market with their licensed partner, CW Nevada LLC. 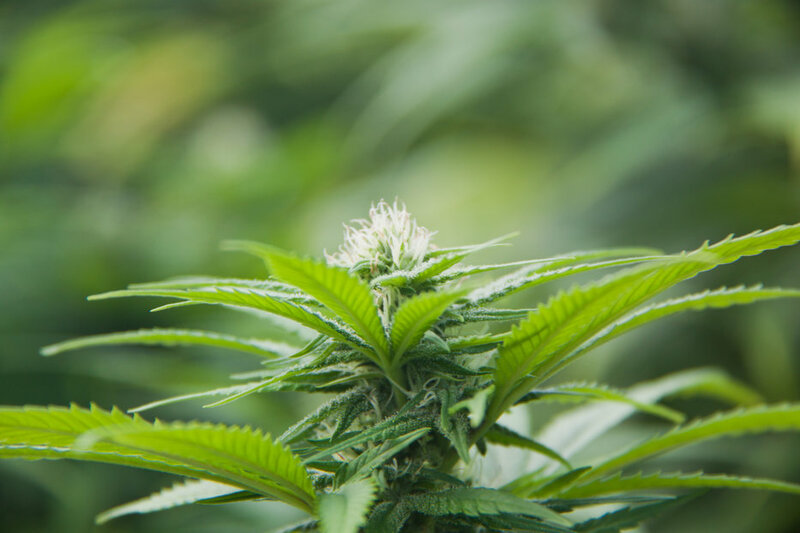 Tikun is leveraging its experience with clinical trials and medical research to launch a line of cannabis products focused on health and wellness in the United States. According to Stephan Gardner, chief marketing officer at Tikun Olam, they have the largest collection of medical cannabis data in the world. “Tikun Olam started out as a non-profit, working to bring medication to patients in Israel,” says Gardner. “Opening nursing clinics gave us a tremendous amount of knowledge and data to work on the efficacy of strains developed specifically for targeting symptoms associated with certain conditions.” For example, their strain, Avidekel, was developed years ago as the first high-CBD strain ever created. The strain Avidekel being grown in Israel. That effort requires working within the US regulatory framework, which can be quite complicated compared to their experience in Israel. 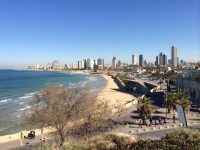 “We have to understand the Israeli market and American market are completely different due to the regulatory regimes each country has in place,” says Gardner. “We understand the efficacy of these products and want to educate customers on how they might benefit. We don’t want to make claims looking to cure anything, but we found in our data that a lot of symptoms in different ailments, like cancer, PTSD, Crohn’s disease, colitis and IBS, can be alleviated by strains we developed.” In addition to the medical research, they are bringing their intellectual property, cultivation methodologies, evidence-based scientific collaboration and best practices to their partners in the US. So for Tikun’s expansion in the US, they want to get a medical dialogue going. “We will launch a fully accredited AMA [American Medical Association] program, educating medical practitioners, giving the doctors the understanding of the capabilities of cannabis and what our strains can do,” says Gardner. “We will also share our observational data with doctors so they can work to better guide their patients.” Right now, they are working on the education platform in their pilot program in Delaware. “We plan on using that as a platform to expand into other markets like Nevada,” says Gardner. “And we will be launching the Tikun brand in the Washington market this summer.” Based on the high demand they saw in the Delaware market, Gardner says they plan to launch six unique strains in the American market, with delivery mechanisms like vape products, tinctures, lozenges and topicals in addition to dried flower. 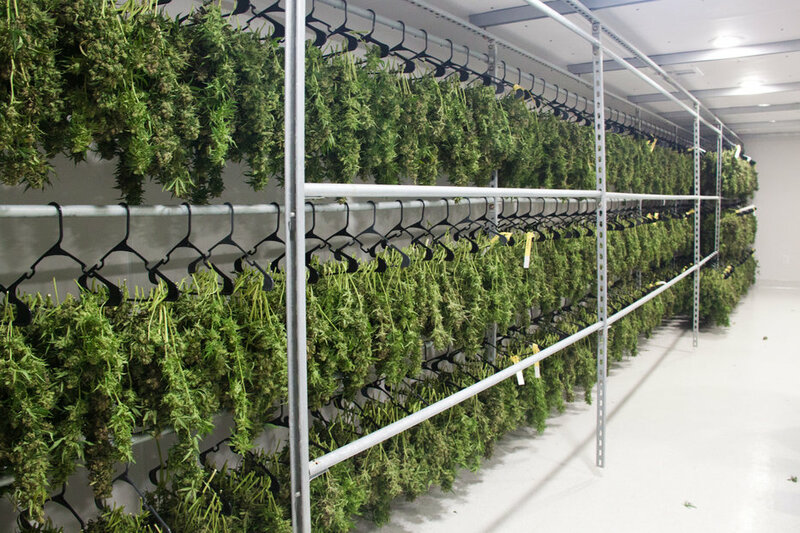 Rows of cannabis plants drying and curing before processing. While Tikun expands throughout the United States, their sights are set on global expansion, living up to the true meaning of the concept Tikun Olam. They entered a strategic partnership with a licensed producer based in Toronto, bringing their strains, including Avidekel, to the Canadian market. The company they are partnering with, MedReleaf, recently filed for an initial public offering (IPO) on the Toronto stock exchange. 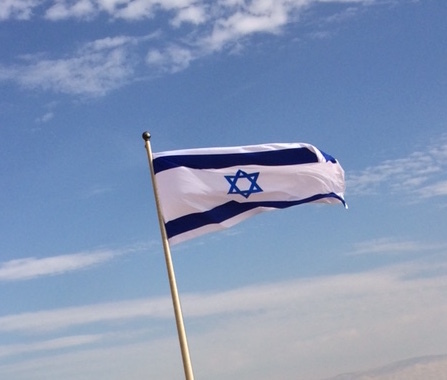 Tikun Olam is actively seeking to expand in other parts of the world as well.